Spending lots of time outside is important for healthy kids in Punta Gorda, and with all that outdoor adventure come the inevitable bumps, scrapes, and cuts. 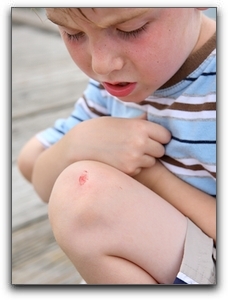 But parents in the Port Charlotte, Punta Gorda, and Venice areas shouldn’t fear, all you need to know are a few simple steps for treating your children’s minor injuries. A minor cut should stop bleeding on its own, but using a clean cloth and applying gentle pressure may be necessary. Once bleeding has stopped, rinse the wound with water and pull out any debris with alcohol-cleansed tweezers. The area around the wound can be cleaned with mild soap and a washcloth, no hydrogen peroxide or alcohol is necessary. Once the wound is clean, apply a thin layer of antibiotic cream or ointment. Appropriate topical antibiotics can be found at any drugstore in the Punta Gorda area. Next, you should cover your child’s wound with a bandage. When the bandage becomes wet or dirty it should be changed. Once a wound has healed enough to keep infection out, bandages should not be used since air exposure will speed your child’s healing. Remember to watch for signs of infection such as redness, drainage, increased pain, swelling, or warmth. Contact your Port Charlotte, Punta Gorda, or Venice area pediatrician if you have any other concerns. I’m Lynette Henk of Punta Gorda, Florida. Children’s health in Florida is very important to me. 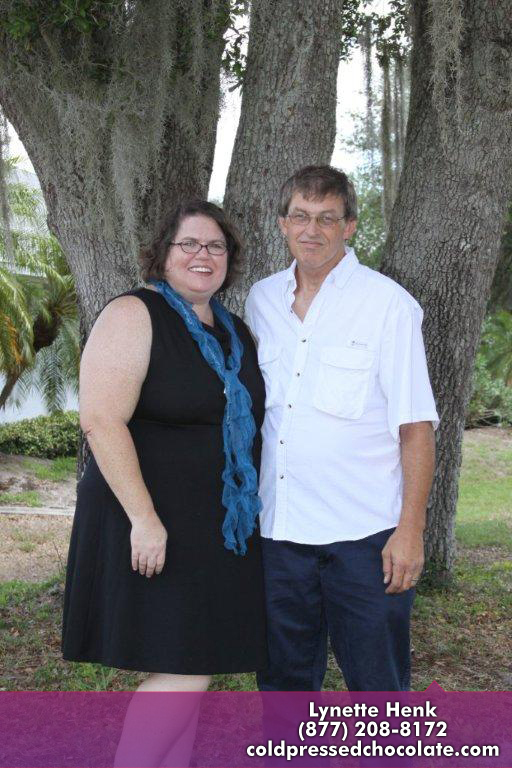 I am the owner of a Punta Gorda home business that sells a nutritional chocolate product. 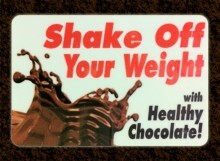 If you are interested in learning more, visit my web site at http://liveforchocolate.com or call me at 941-216-5727.